First time on the market in almost 40 years. Elegant Victorian Corner Building with Period Details, throughout. Street level unit is vacant and zoned for restaurant with commercial hood, fire sprinklers, and full basement. Upper floor is used as 2 separate rental units. Large Covered Porch plus storage area leaves room for additional expansion. Extremely desirable location in the middle of the city's hottest neighborhood. 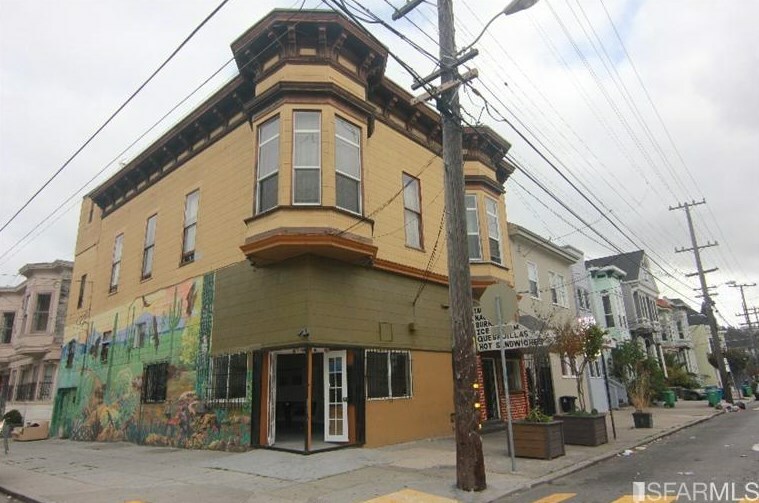 2944 21st St, San Francisco, CA 94110 (MLS# 427652) is a Multi-Family property that was sold at $1,250,000 on February 09, 2015. Want to learn more about 2944 21st St? Do you have questions about finding other Multi-Family real estate for sale in Inner Mission? You can browse all Inner Mission real estate or contact a Coldwell Banker agent to request more information.